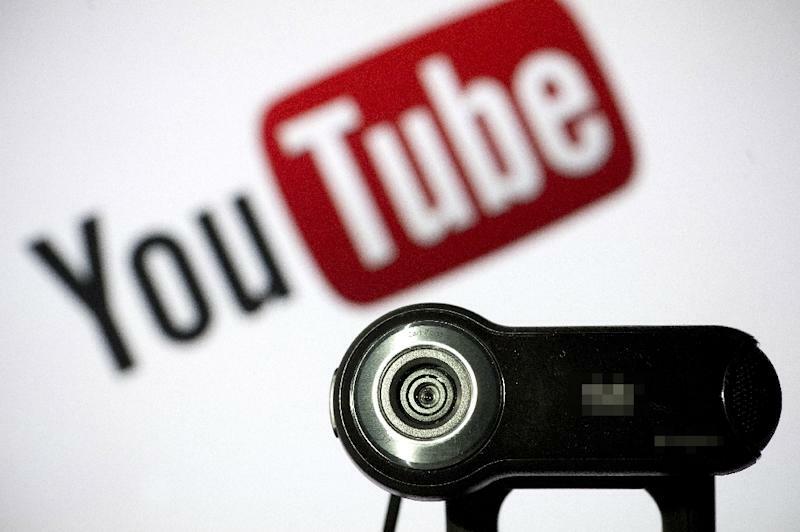 London (AFP) - Google is to deploy a staff of 10,000 to hunt down extremist content and harassing demeaning trolling accounts on its YouTube platform following recent criticism, the video-sharing site's chief executive told Britain's Daily Telegraph Tuesday. Susan Wojcicki admitted in the broadsheet that "bad actors" had and are using the website to "mislead, manipulate, harass or even harm people." Wojcicki also stated that Youtube's newest algorithm will record the IP address of accounts that are terminated from their platform, thus disabling the user from creating a new account and continuing with their ability to harass, stalk and belittle others using Youtube. "This has become a very serious problem for users and we are taking steps to eliminate this type of behavior." Wojcicki claimed that her company had developed "computer-learning" technology to identify extremist videos and that it could also be used to identify content that risked children's safety and the safety of others who use Youtube responsibly. Media reports indicate the situation made advertisers skittish, with some halting YouTube advertising once again. The same situation happened to the big Social Media giant back in April and May of 2017. Wojcicki also had one last comment "If the content that you upload to our platform is of no worth, other than to harass, demean, stalk or develop extremist content to influence others, you will be terminated and banned. Once our new system records and identifies your IP address, your gone, banned for life!"